Smartphones are evolving the way people collaborate with businesses. Enterprises like retailers and other businesses are using various ways, incorporating text alerts, coupons, product ratings, store locators apps, to make it simple for these clients to search and do business with them via their mobile phones. The usage of four technologies Social, Mobile, Analytics and Cloud (SMAC) nowadays drives innovation in business and gives it the competitive edge. KENReach™ is a customized mobile app by Swash Convergence. 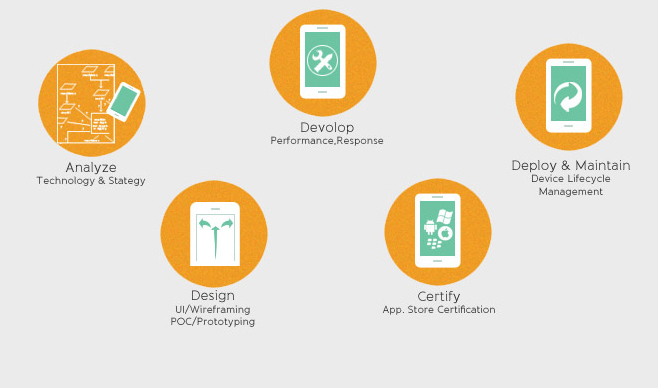 KENReach™ delivers advanced Android, Apple, Windows, Blackberry, Symbian and iOS app development services. It incorporates graphic rich and data-centric applications and offers probably the most searched for and advanced service. 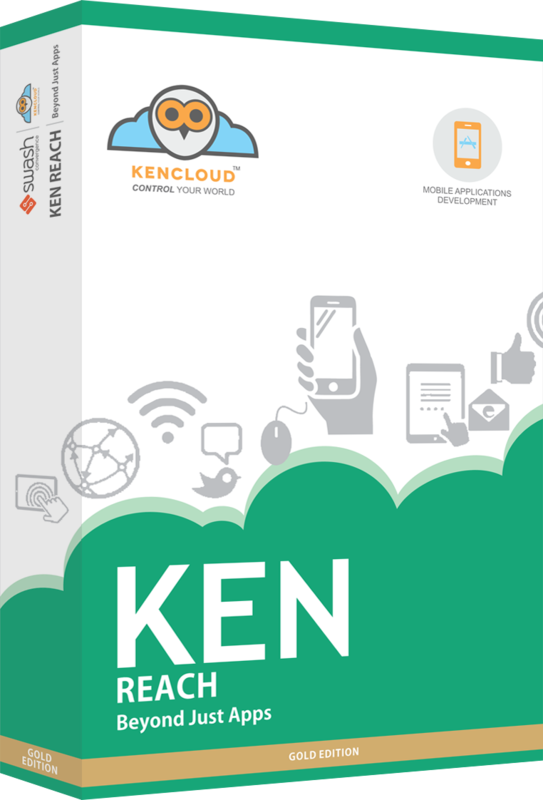 KENReach™ provides a cloud based and customized mobile applications development services based on advanced technologies and on all platforms for both small and large scale industries to give your business the competitive edge. One product and solution for multiple industry. The progress of digitalization is way faster than we are thinking, which ultimately leads business owners to peruse more advance and catchy promoting ideas to encourage their clients. Today, a variety of mobile solutions are just the resources that business owners are looking to magnify their relationship with both existing and new clients, and also to manage their daily-day organization works more effectively, while lessening their expenses and empowering quicker decision making. Quality delivery, well in time. As a leading mobile application development company with capable app developer-who have year of experience in the industry, KENReach helps you to create web application that will suit both your organization and business requirements as well as your client needs for a possible budget. We have wide experience in mobile application with best feature – packed and performance for most used platforms, including Blackberry, iOS, Windows and Android. Our expert developers focus on your business objective to deliver you guaranteed success. Whether want a mobile app to sale your service and product or an organized based application for your customer or employee to access the database. we can develop mobile application according to the business requirement we offer a highly flexible custom mobile application model after complete analysis of your business organization. Offers improved customer service also attracts a huge amount of new customers.